A North American company that distributes air compressor systems throughout the country was looking for a non-intrusive and cost-effective way to help customers avoid downtime and monitor energy usage while utilizing its equipment. 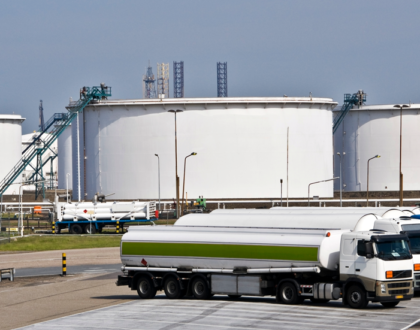 The company wanted customers to be able to: have visibility into energy costs of the compressed air system, manage and monitor system leak rate, receive notification of alarm status before equipment shut-down and more. The goal was to implement a process of predictive maintenance. Without regular monitoring and alarm statuses, unexpected downtime can happen at any moment. In addition to all processes coming to a halt, usually someone will have to be sent on-site to fix equipment issues. The time and manpower is costly, and it adds up quickly. With regular monitoring and management, those utilizing air compressor systems can stay up to date on production, leakage, usage and more, all while avoiding unplanned downtime. 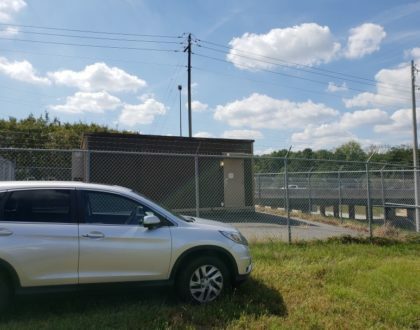 To implement monitoring of the air compressor system, the distribution company chose to use the WISE Wi-Fi I/O Module from Advantech B+B SmartWorx. The WISE-4000 series is an Ethernet-based wired or wireless IoT device that is integrated with data acquisition, processing and publishing functions. The WISE-4000 series provides data pre-scaling, data logic and data logger functions. Data can be accessed via mobile devices and published to the cloud. Broad adoptability has made WISE a reliable source of big data that benefits users in identifying next steps and actions to take. The air compressor distribution company utilized its own software with Node-RED to help customers capture needed system data. 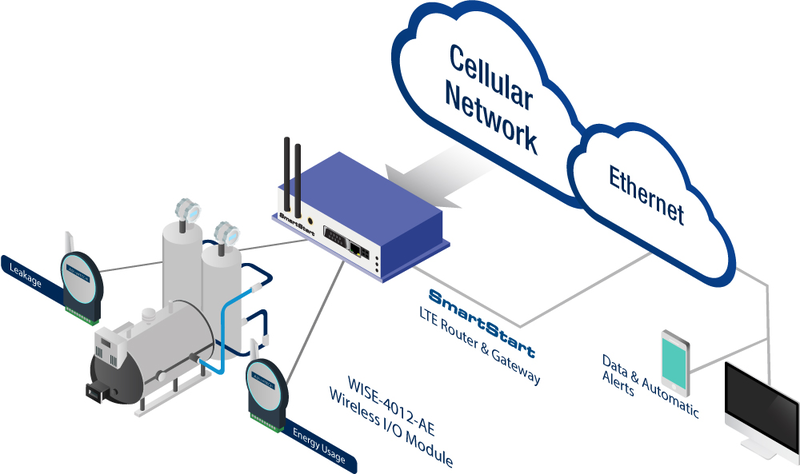 A SmartStart LTE router from Advantech B+B SmartWorx was also implemented for customers wanting to connect and transfer data using an LTE network. The SmartStart LTE Cat 1 and Cat 4 family of routers and gateways are the perfect way to connect Ethernet, Wi-Fi, and serial devices to an LTE network. In addition to Ethernet and RS-232 ports, SmartStart has built-in digital I/O connectivity. Competing routers in the same price range generally provide only Ethernet or RS-232. SmartStart provides all three.